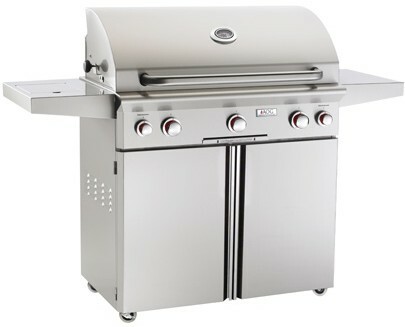 Our primary barbecue suppliers are Napoleon Grills and American Outdoor Grill. 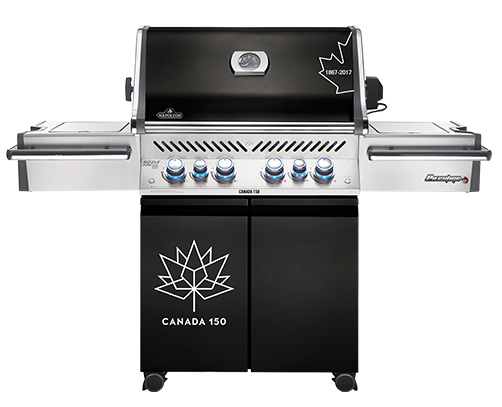 Both grills add style and cooking excellence to your outdoor kitchen. Allow us to help you transform your backyard barbecue into a fine dining experience. We also specialize in running a natural gas line, which means no more filling up propane tanks! Free delivery in the GTA.